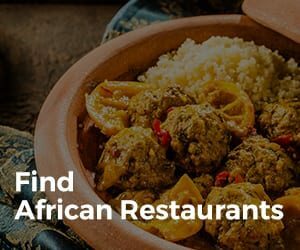 African food is just as diverse as the continent itself. Origins began from locally grown crops in Africa. 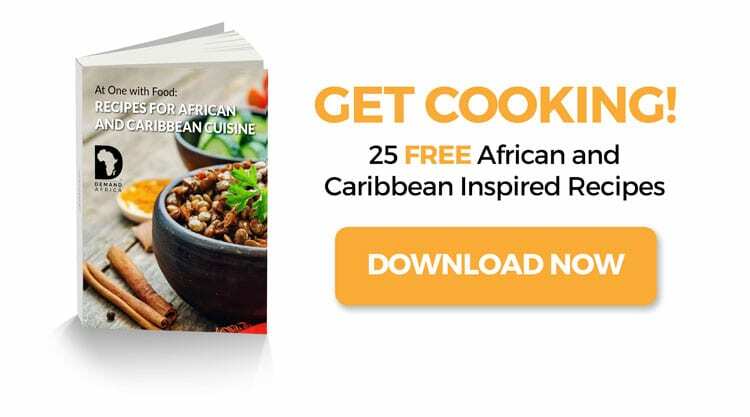 With time, we have seen many popular African foods now becoming very popular around the world. In this article, we explore ten interesting African food facts that you may not have known. Fruits are one of the most eaten foods in Africa. Some of the top fruits include bananas, apricots, coconuts. The most popular, however, is watermelon. Watermelon grows natively in Africa. It’s rich in nutrition, and its main component is water. It’s what keeps Africans cool in the hot climate. It’s one of the most widely eaten foods in Africa. It’s now famous around the world. A variety of meats are consumed around Africa. Many of the most popular dishes in Africa are based around the meat of the meal. Common meats that you’d typically find in most meals include fish, beef, chicken or mutton. 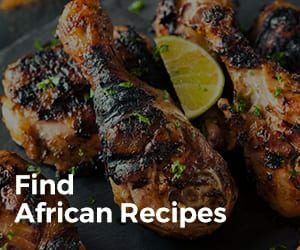 There are many recipes which Africans try with their meat-eating habits. Many unique meat dishes in Africa have become staples in their diet. 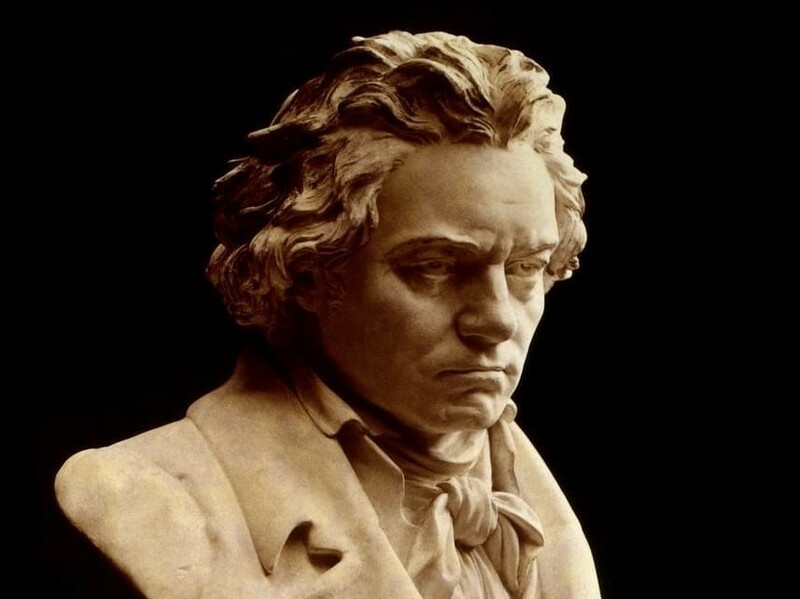 The popularity of meat came from necessity. They contain proteins and other nutrients, helping to maintain body energy due to the immense heat while spending time doing outdoor activities. Vegetables are also widely eaten in Africa. Africans are best at growing organic foods. Many of the most common plants consumed around the world originated from Africa. The variety in climate in Africa makes it an ideal place for farming and growing vegetables. Some of the widely consumed vegetables in Africa are potatoes, okra, and yams. Africans are known for the exotic spices used in their foods. They’re used in many traditional dishes, creating flavors tasted only in Africa. From vegetables to meats and other dishes, spices are used for almost everything. 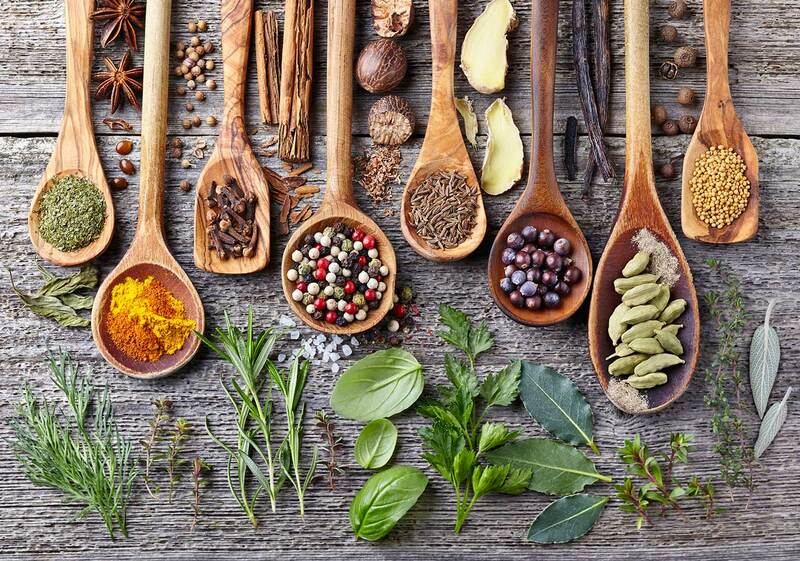 Many of the traditional spices used are natively found in Africa. These have since been exported and used around the world. Some people like the addition of spices as a way to add flavor, spice, or even just decoration to improve the presentation. Nuts are one of the most popular foods in Africa. Peanuts, almonds, pecans, walnuts, and copra are some of the most common in Africa. Africans enjoy nuts as healthy food or snack. They are rich in nutrients, making them a great food option to eat. Nuts are also incorporated into many traditional dishes to add flavor or crunch to the meal. You can find a variety of nuts almost anywhere. 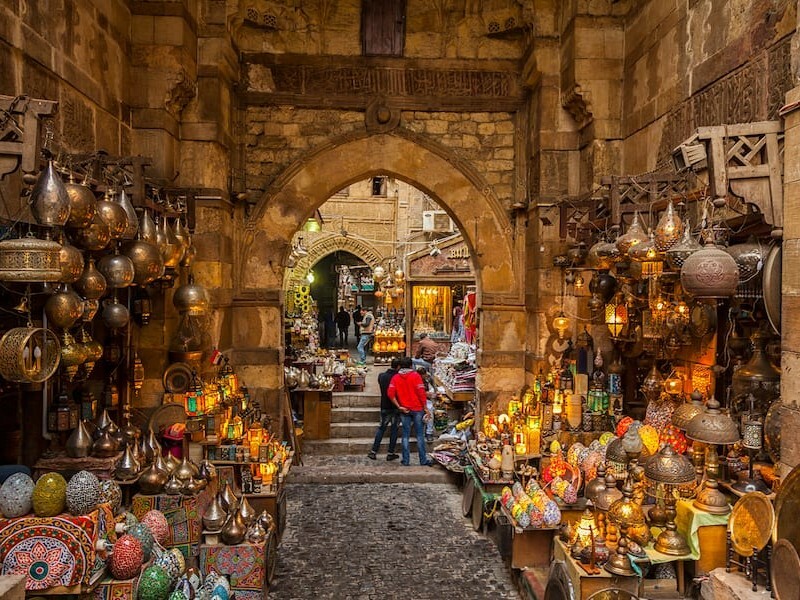 They are frequently sold via street vendors across many African countries. Flan is food from Africa (and also widely enjoyed in Latin American). It’s also referred to as crème caramel. Flan is a sweet dish. In every region, its recipes are different, and everybody makes it in their unique way. Taste and presentation for flan can vary depending on what country you are visiting. The base ingredients include milk and eggs. 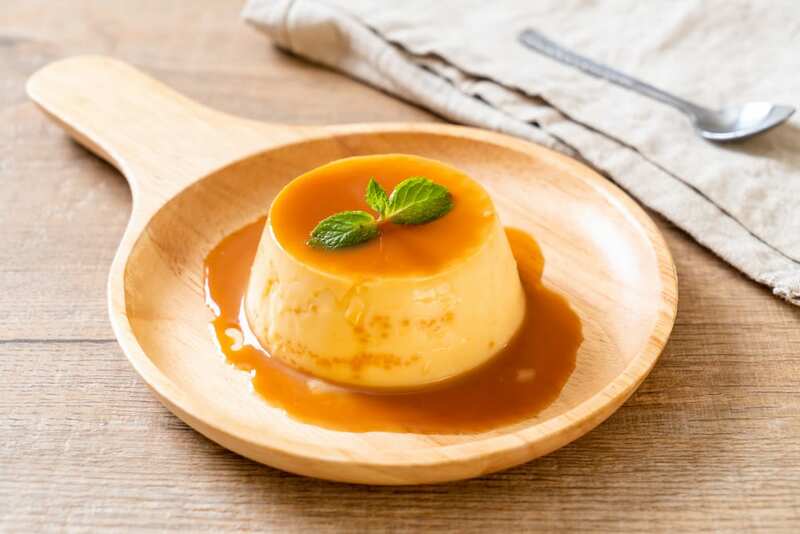 Some people add sugar and vanilla, while others put their twist on it, giving a new taste to crème caramel. Sofrito is one of the tastiest dishes in Africa. It’s a sauce and seasonal food for Africans. Just as with flan, Africans have developed their recipes for the meal depending on your preferred flavor. It is prepared with green pepper, garlic, tomatoes, cilantro leaves, and more. 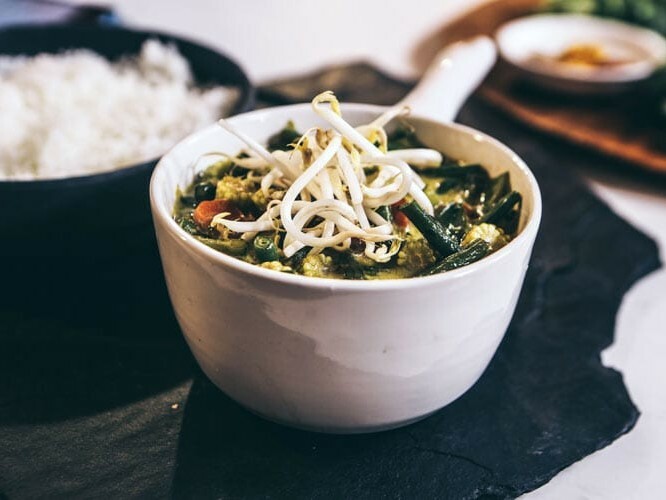 It’s another traditional dish that has began to become a staple in other countries and cultures. Its origins, however, started right on the African continent. Jollof Rice is perhaps one of the most widely known foods that originated in Africa. It began in Nigeria but has since been adopted in other countries in Africa. It’s a favorite dish to prepare for large family gatherings or parties. Rice is a worldwide favorite thanks to its simplicity. 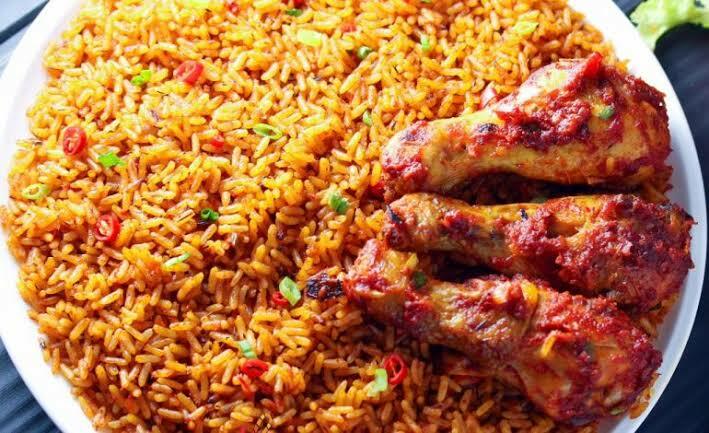 Jollof rice is Africa’s version of how they prefer to consume rice. It’s a simple dish, prepared in one pot with ingredients such as rice, pepper, onions, and tomatoes. It has become a very famous and tasty dish hailing from West Africa. 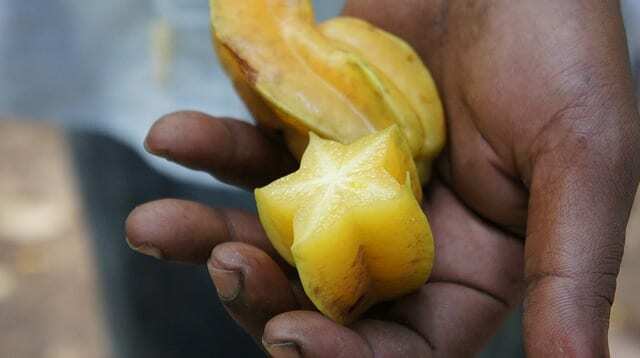 Chambo is one of the most delicious foods that originated in South Africa. It comes from a fish found predominantly in Lake Malawi. It’s a local favorite and a dish worth tasting if you’re ever in the region. You typically won’t see this dish anywhere else in the world, unless coming from African heritage. It’s usually served grilled with other local ingredients. It’s a favorite national dish of African people. Cereal grains are widely being eaten across Africa thanks to their low cost to produce and abundant availability. In the past, this was very important for Africans as they developed their societies. And now today, it remains as one of the traditional dishes that you’ll find anywhere you go in Africa. Not only is it consumed as-is, but also used in numerous favorite dish from Africa.